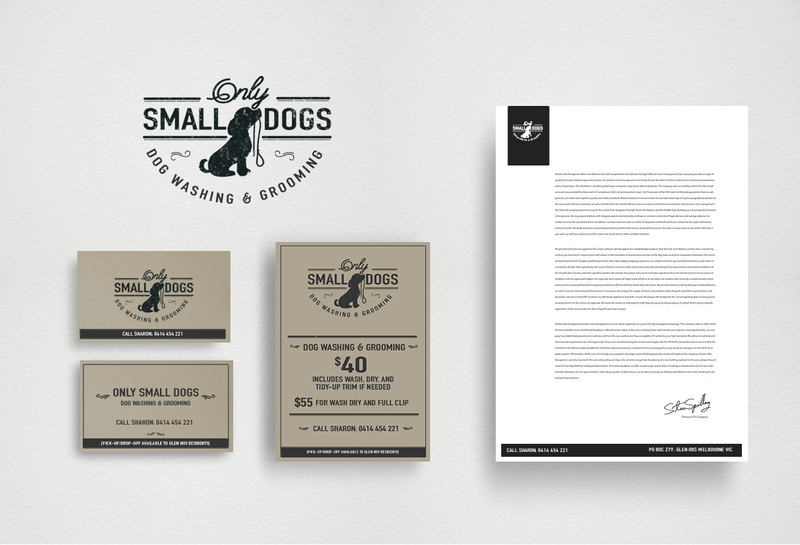 Only Small Dogs is an inner city Melbourne boutique dog groomers specialising in grooming for small dogs. They wanted a distinct brand that reflected exactly what they do. They wanted it to be contemporary and ‘funky’ to appeal to their local demographic.